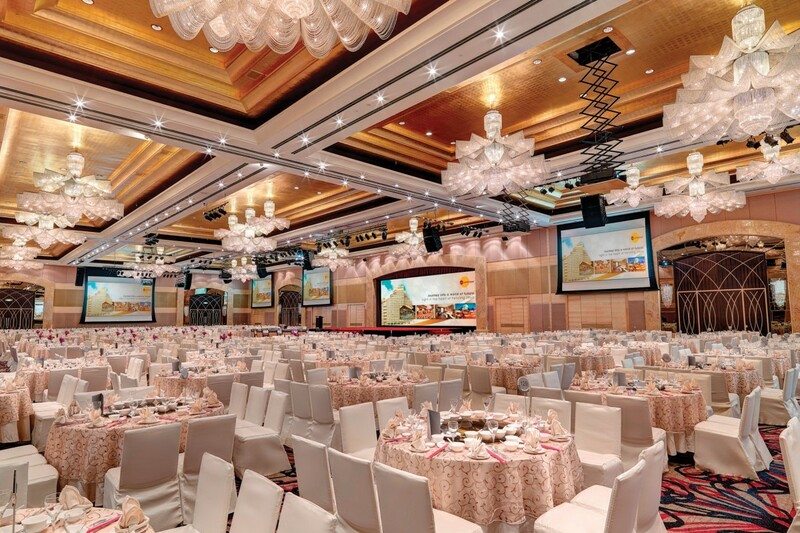 Looking for an impressive space to hold your event? 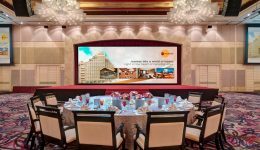 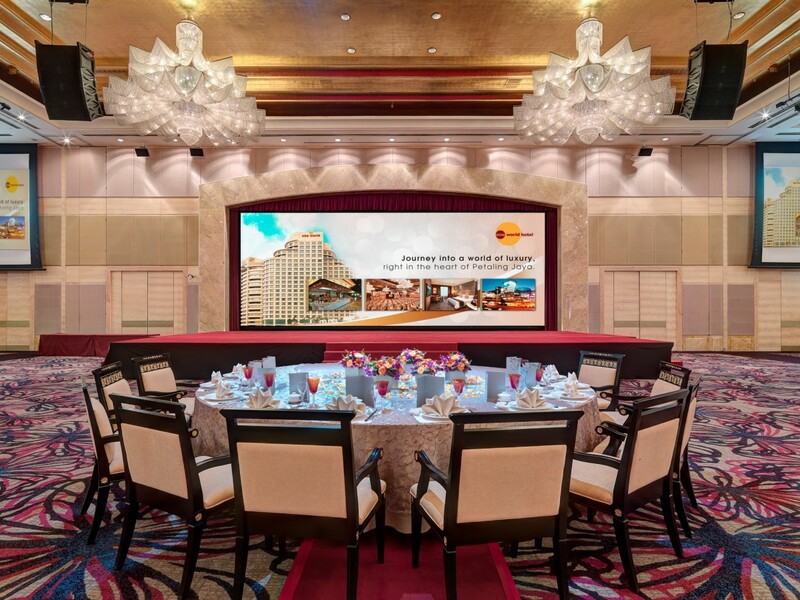 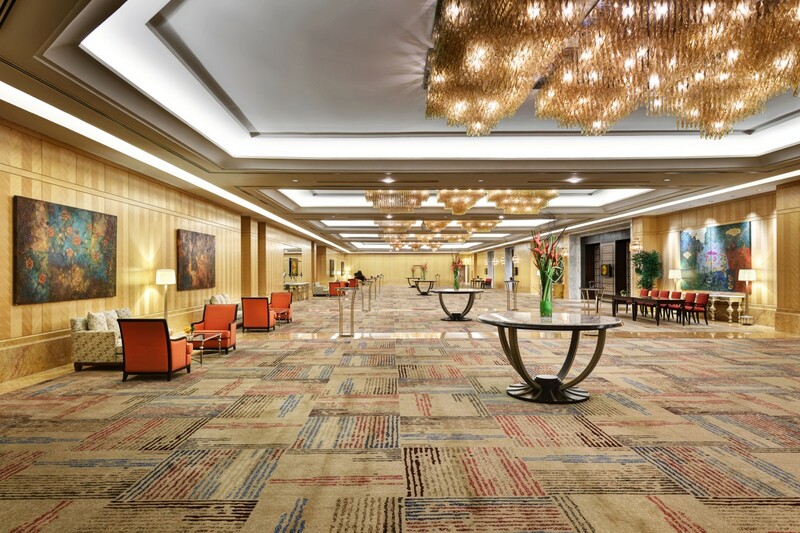 One World Hotel has all the facilities of a world class MICE (Meetings, Incentives, Conferences and Exhibitions) venue. 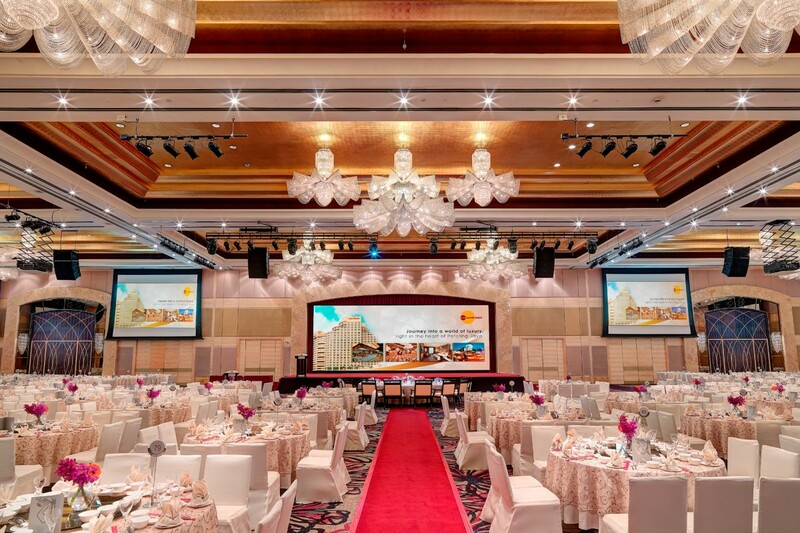 Located ideally in the heart of Petaling Jaya besides offering 5-star services, products and convenient technology, we have also garnered a string of awards and accolades both locally and globally including ‘Best International Convention Hotel’, ‘Best Convention Hotel Asia Pacific’, ‘Best Convention Hotel Malaysia’ from the International Hotel Awards and ‘World’s Leading Meeting & Conference Hotel’ awarded at the prestigious World Travel Awards in to name a few. 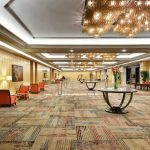 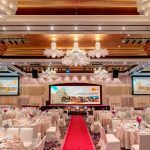 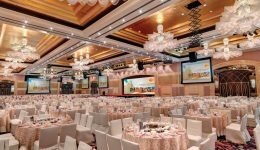 We will make it so much easier for you to hold an event here as our team of dedicated Convention Services professionals are on hand to attend to your full meeting needs, from planning through to final performance.